are fully air-conditioned. 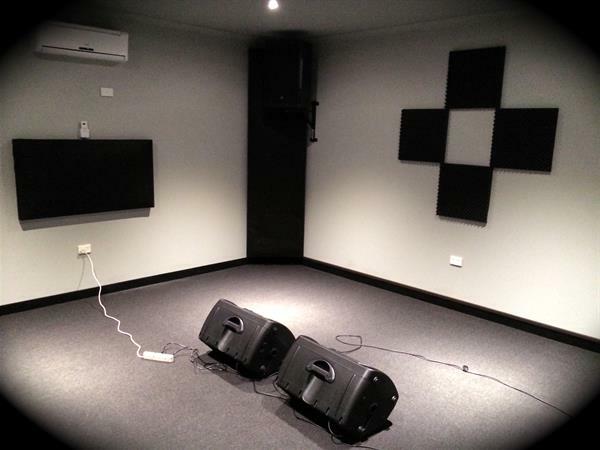 They are State of the Art and acoustically designed with the latest brand new professional P.A. systems fitted in each room. Our recording studio features the best of both vintage analogue and modern digital tools.